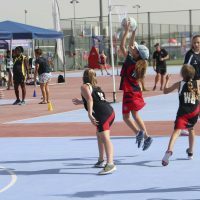 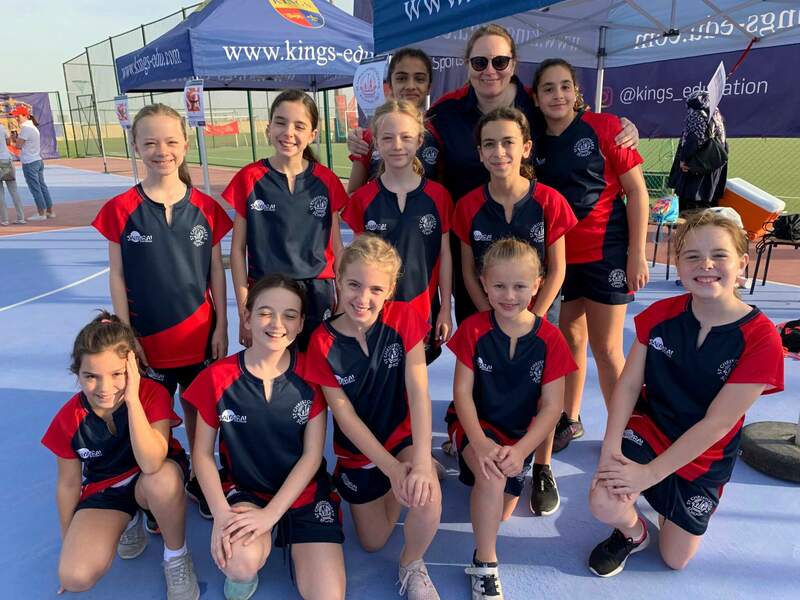 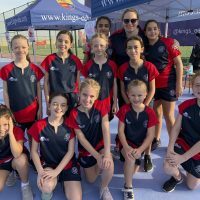 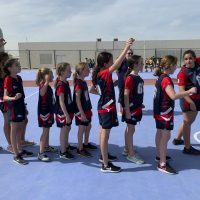 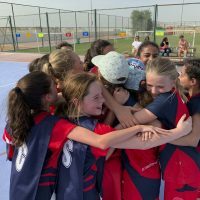 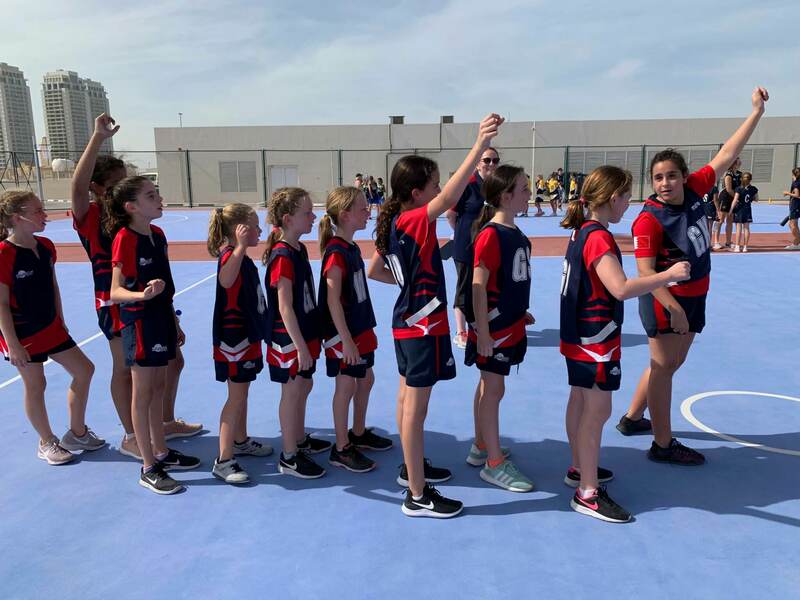 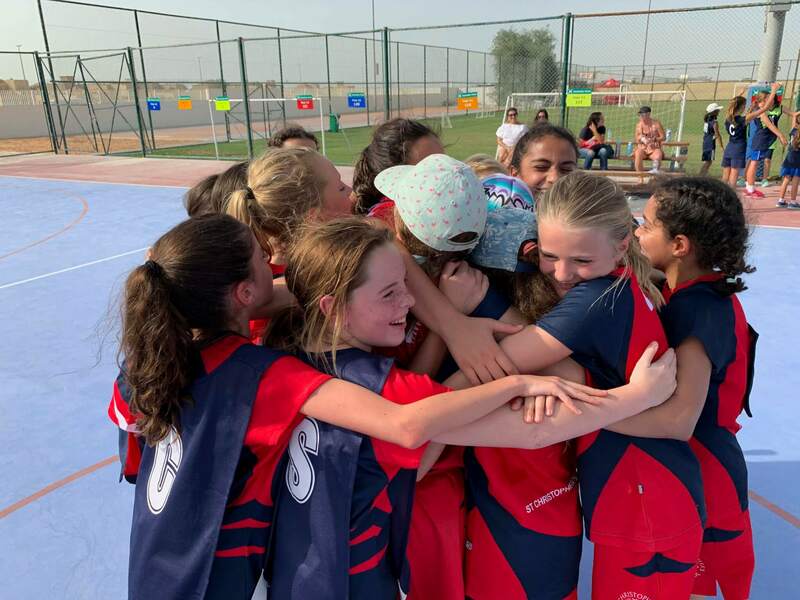 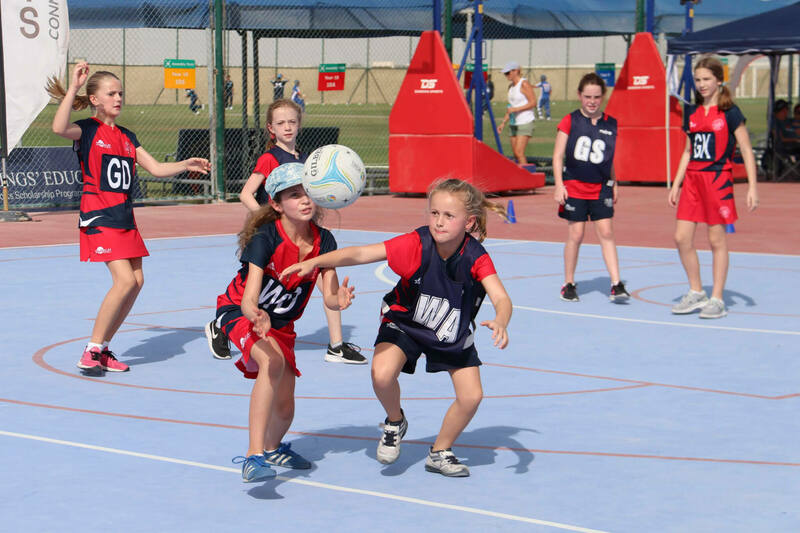 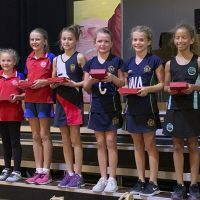 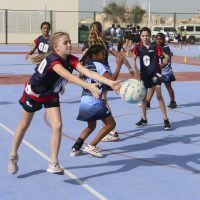 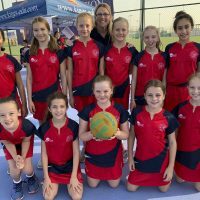 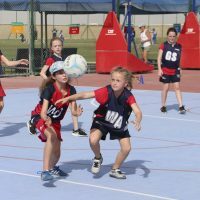 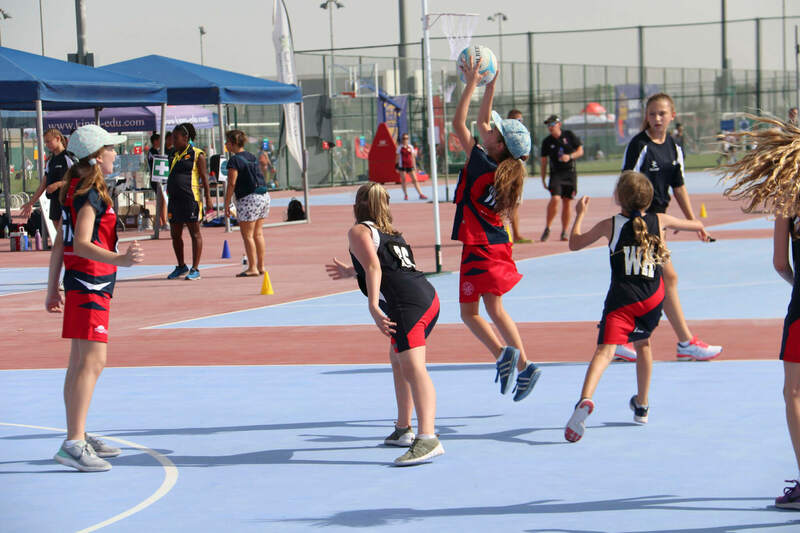 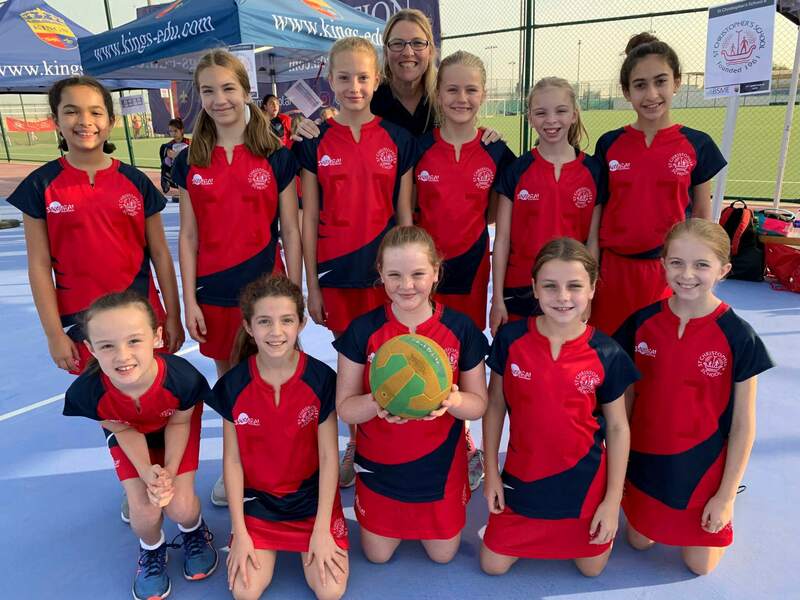 On Thursday 15 November, 22 year 5 and 6 girls flew to Dubai to participate in the BSME Under 11 Netball Tournament hosted at King’s School. 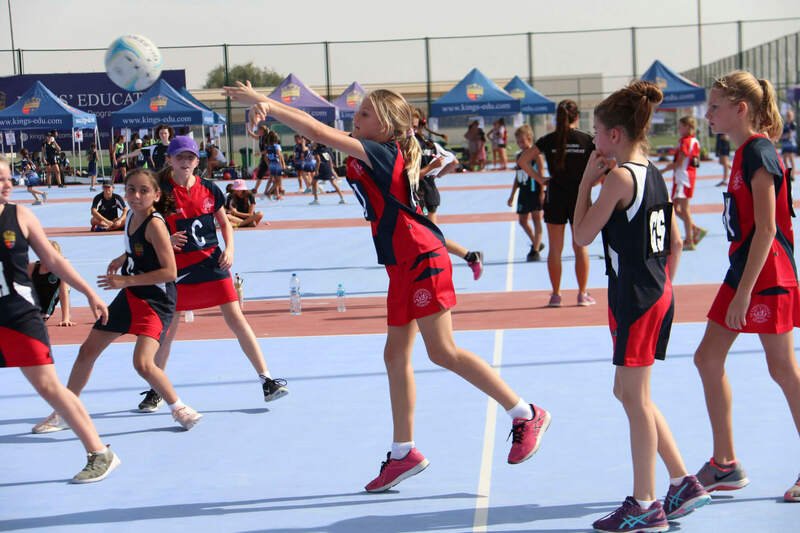 The girls competed against schools from all over The Gulf region. 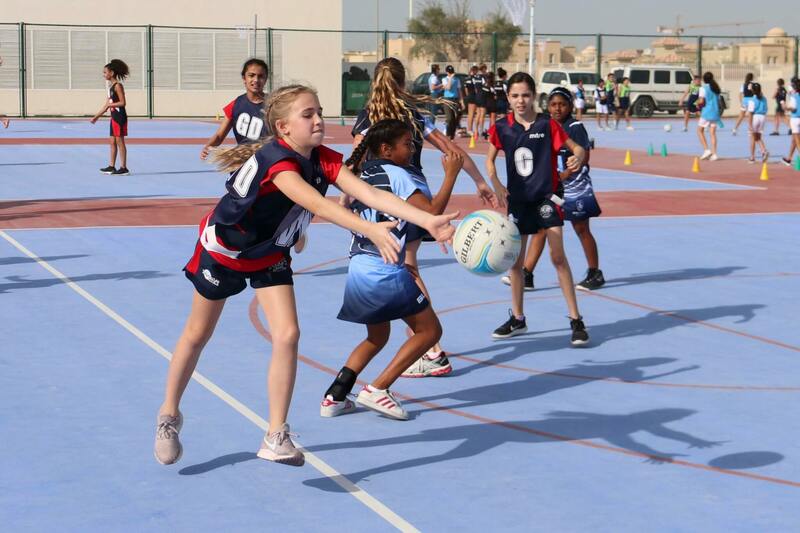 The competition was strong and the girls learnt a great deal from being involved in this worthwhile opportunity. 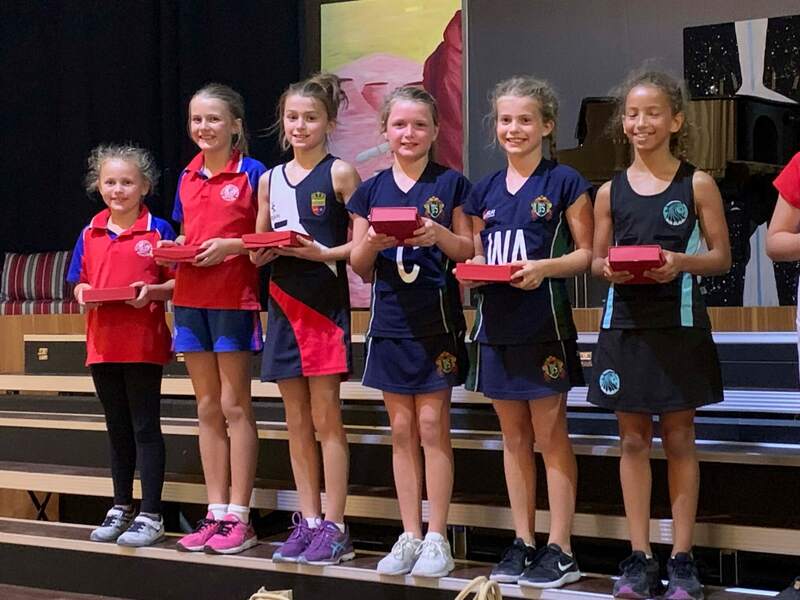 Congratulations to Emily MacKellar and Katy Vaughan who received the Most Valuable Player award for their team, this was voted for by the court umpires.